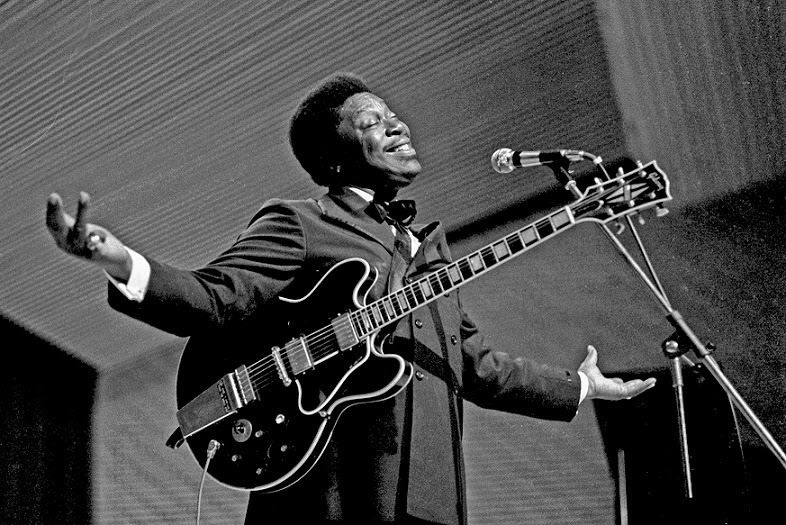 BB King is one of the greats of all time. A guitarist who can say so much with so few notes on the guitar and sing straight from the soul. 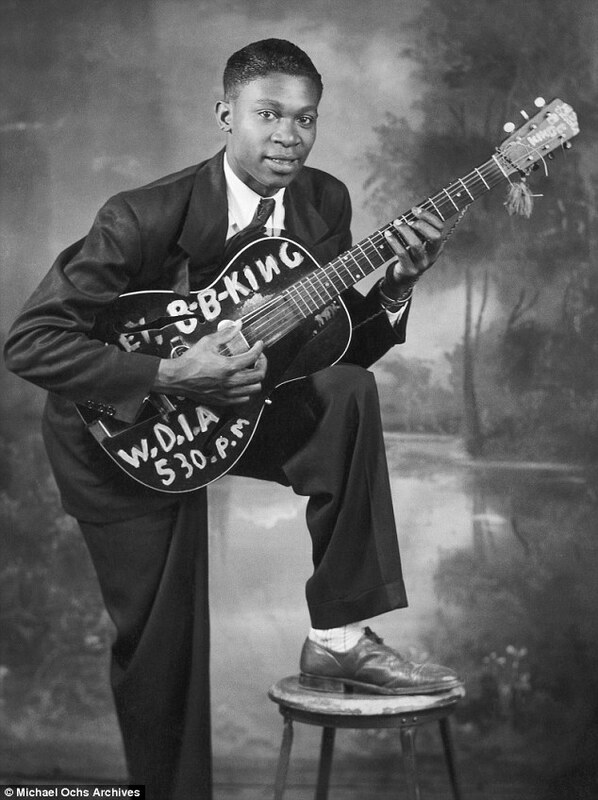 Thanks to BB King for all the great music. Tokai Custom Edition - what year is this?